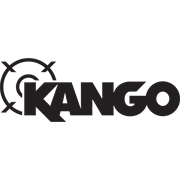 Discover ultimate drilling power with the K4 cut 6.5 x 115mm drill bit from Kango. 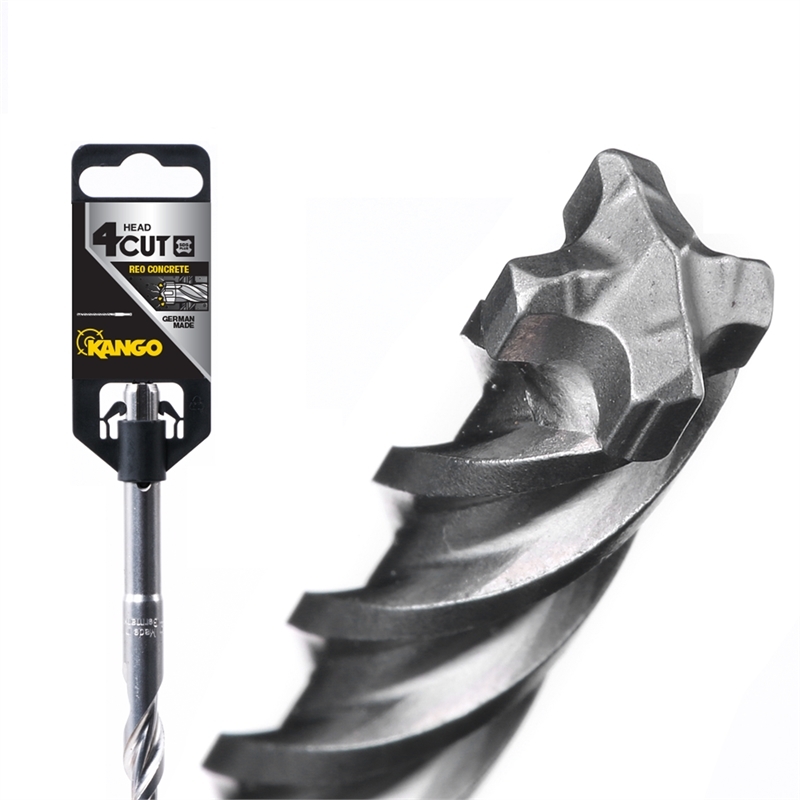 With a solid carbide head, this bit punctures the strongest surfaces for seamless drilling into reinforced concrete, brick, and natural stone. 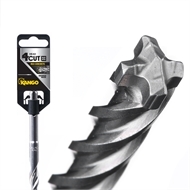 This makes it the ideal choice for heavy-duty commercial worksites that regularly fix anchors. The new head also increases drilling speeds by 20% and features larger rebar chamfers for added protection and decreased vibration. Its spiral flute design has a wide entrance for quick drilling and effective stock removal.